Bhakti Prabhav Swami returns to Canterbury! Anybody who met Bhakti Prabhav Maharaja on his last visit to Canterbury will certainly not forget him. A gentle, learned and very humble scholar with a big heart and a deep understanding of spiritual knowledge, the room was held in rapt attention last time he spoke and chanted here in Canterbury. Please join us again today when Maharaja returns to share his spiritual insights at Conquest House on Palace Street from 2pm. 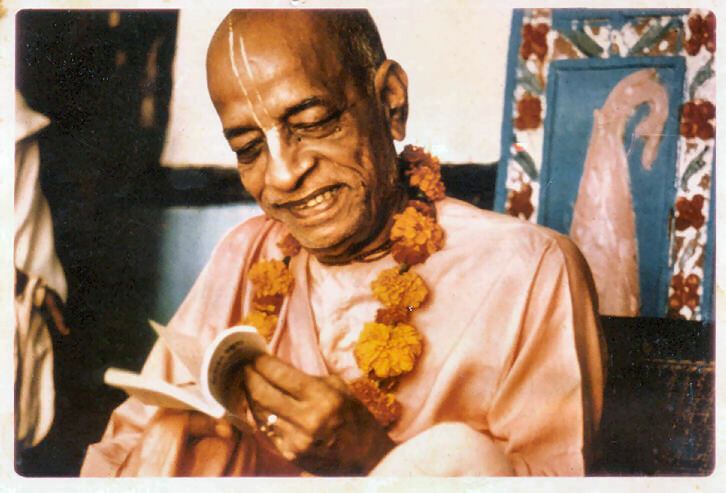 « Tribhangananda das returns to the Sunday Love Feast!